Louhibi is being targeted by Muslim extremists since she left Islam for Atheism. 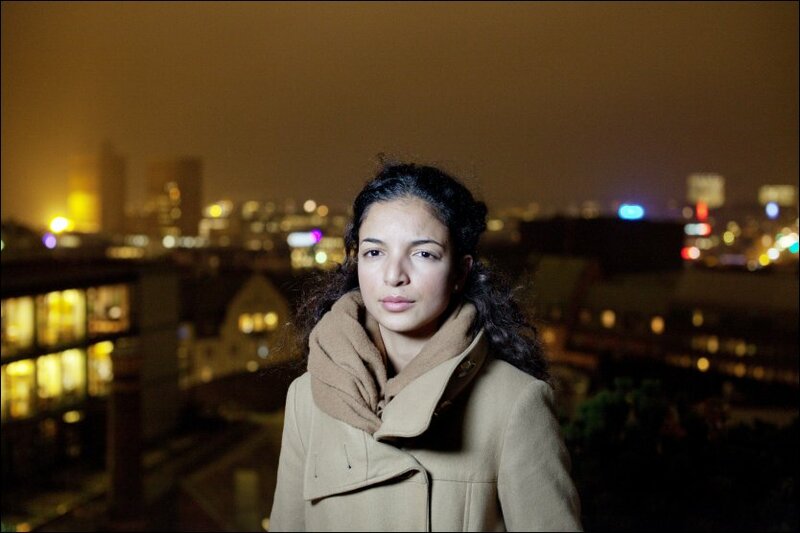 Louiza Louhibi has been given this year’s Freedom of Expression (Fritt Ord) Tribute for her bravery in speaking out against violence towards women and extremist views. Nevertheless, Louiza has also redoubled her fight against extremism, which she termed as coming from, “a small but growing group of young Muslim men who adhere to an extreme interpretation of Islam”.